Residents looking for entertainment this weekend can see ‘Bye Bye Birdie’ in Haddonfield or enjoy some comedy in Hammonton. 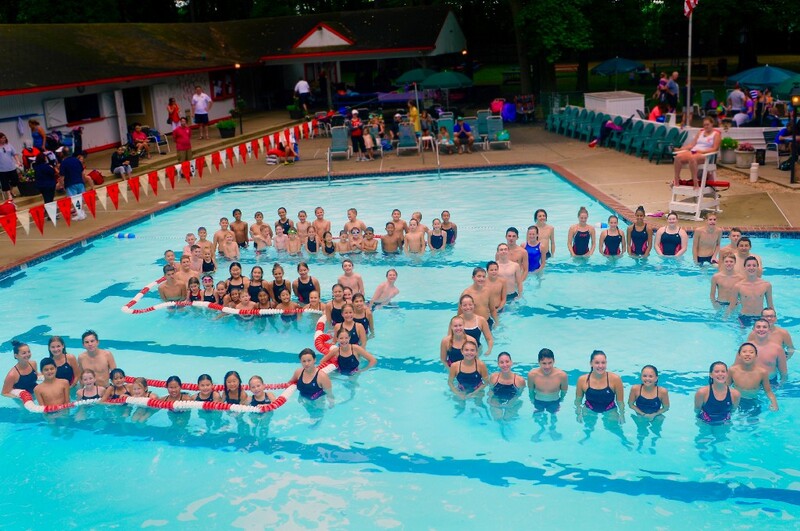 Old Orchard Swim Club is celebrating its 50th anniversary on Saturday with a party from 6 p.m. to midnight at the swim club. Tickets are $18 for adults and $5 for kids 12 years old and younger. Kids ages 3 and under are admitted for free. To purchase tickets or for more information, visit www.oldorchardswimclub.com/shop/oosc-50th-anniversary-party-tickets. · Theater lovers can head to Haddonfield this weekend and take in a performance of the musical, “Bye Bye Birdie.” Haddonfield Plays and Players is putting on the show at their performing arts center at 957 East Atlantic Avenue in Haddonfield. This is the second weekend the show is being performed in Haddonfield. Performances are scheduled for July 23 at 8 p.m. and July 24 at 2 p.m. Tickets are $20 per person. To purchase tickets, visit www.haddonfieldplayers.com/shows/tickets.php. · The Burlington County Farm Fair will wrap up in Columbus at 1960 Jacksonville-Jobstown Road this weekend. From 1 to 11 p.m. on Saturday and noon to 6 p.m. on Sunday, guests can enjoy rides, farming activities for kids, a scavenger hunt, food and more. A full list of activities for Saturday and Sunday can be found at www.burlingtoncountyfarmfair.com. The fair is free to attend. · Hammonton will play host to some of the country’s best comics on Saturday at Stand-Up Comedy Night. Two shows will take place at the Eagle Theatre, 208 Vine Street, in Hammonton at 7:30 and 10 p.m. Some of the comics appearing at the shows include Kevin Hurley, Andy Sandford and Brendan Eyre. Tickets are $25 each. Doors open an hour prior to the show. To purchase tickets or for more information, visit www.theeagletheatre.com/stand-up-comedy-night. · Wildwood is the place to be this weekend with numerous activities for all ages. North Wildwood boardwalk will be the site of an antique car show on Saturday from 10:30 a.m. to 3 p.m. The show, hosted by the Jersey Cape Region Antique Automobile Club of America, will take place between 16th and 26th avenues. · On the boardwalk at Rio Grande Avenue will be the Wildwood Boardwalk Craft Show. The show will take place on Saturday from 9 a.m. to 5 p.m. and Sunday from 9 a.m. to 4 p.m. and will feature dozens of handmade products. The craft show will be held rain or shine. · Also in North Wildwood on Saturday, visitors will get a chance to celebrate Christmas in July. Santa Claus will drive along the entire beach and give out candy canes. There will also be live music at 15th avenue and the beach from the North Wildwood Lifeguard Band. The free event begins at 1 p.m.